At Sunview Enterprises, we’re proud to be a Long Island remodeling company that’s committed to exceptional service and unmatched quality. As part of our dedication to 100% customer satisfaction, we back our interior and exterior remodels with comprehensive protective warranties—giving you the confidence you need to make structural and stylish improvements to your Nassau or Suffolk County home. 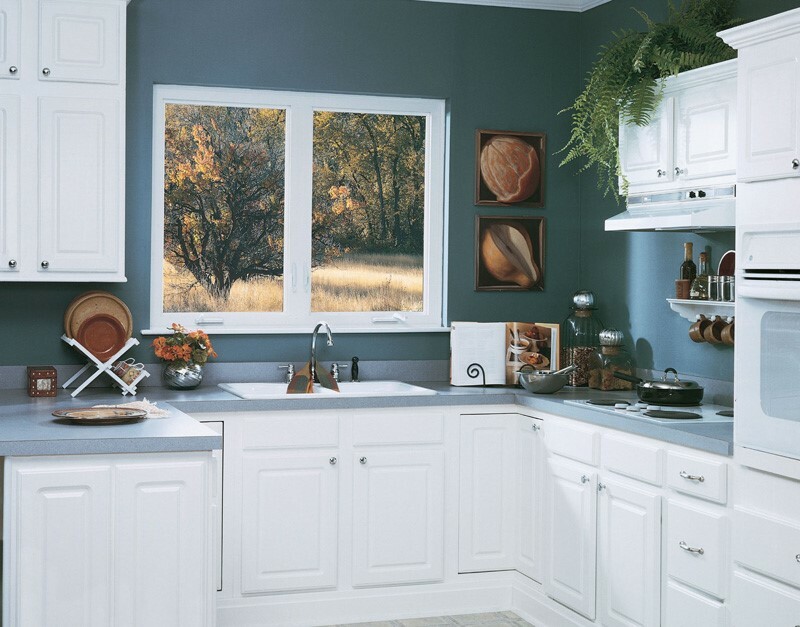 With all of our sunrooms, replacement windows, and kitchens, we’re proud to provide a standard double lifetime warranty. That means that your products will not only be covered for your lifetime of home ownership, but for the next owners’ as well! If you decide to sell your home, this warranty is fully transferrable to the purchasers and next homeowners. For more information on our double lifetime or other product warranties, give Sunview Enterprises a call today to speak with a friendly customer service representative. If you’re ready to start with a free consultation and cost estimate for improvements to your Long Island home, submit our online contact form now! One of our professional remodelers will be in touch to discuss our warranty plans and schedule your complimentary estimate.